Area covered: North Dorset including Blandford Forum, Wimborne and all villages in between. 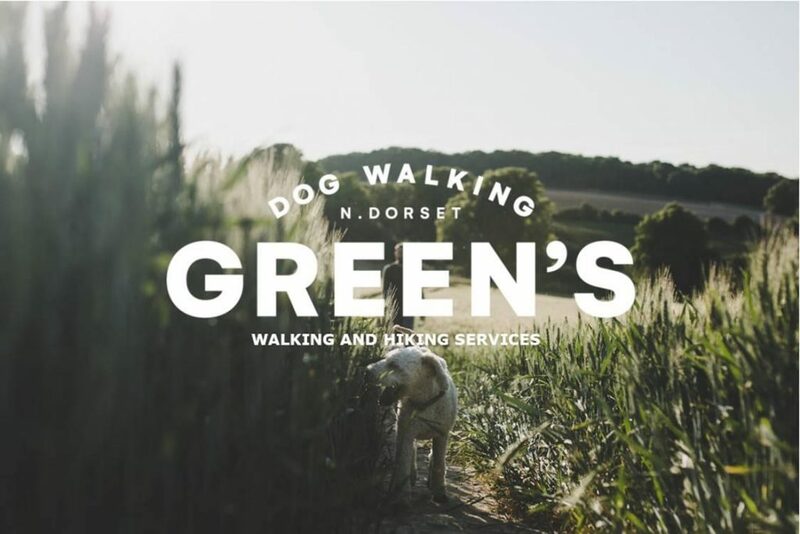 Providing excellent dog walking, hiking and pet services across the stunning North Dorset countryside. Fully insured and background checked, I am a reliable, confident and experienced dog walker. 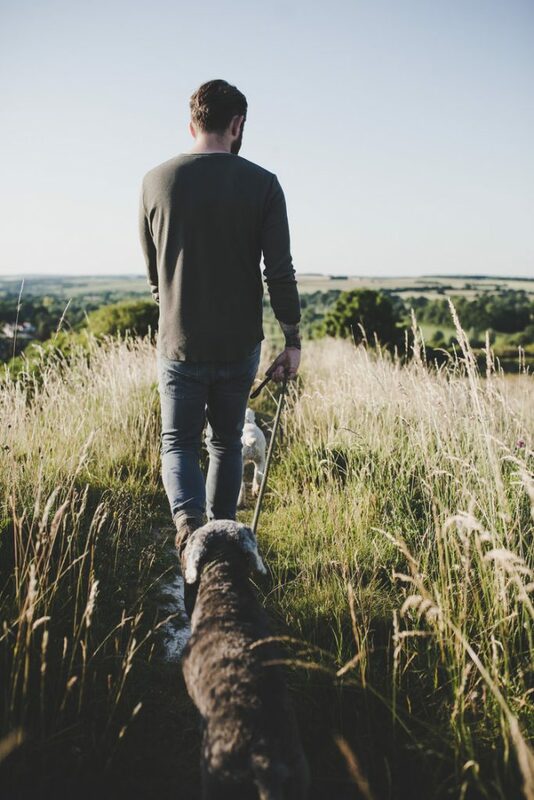 We offer a free home visit consultation, a range of daily group and solo walks, puppy drop in sessions and a competitively priced alternative to dog daycare. Additionally offering other small animal services. Check our website for more details and get in touch!